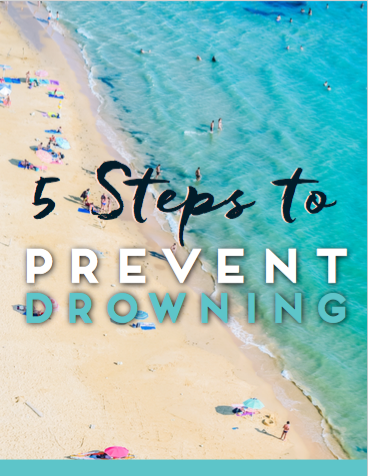 5 Steps To Prevent Drowning! Download our FREE GUIDE below to learn more about keeping your kids safe around water! Thank you for signing up for your free guide! !